Living in the best of both worlds. Johor is the southern state in Malaysia. It is also near to Singapore. 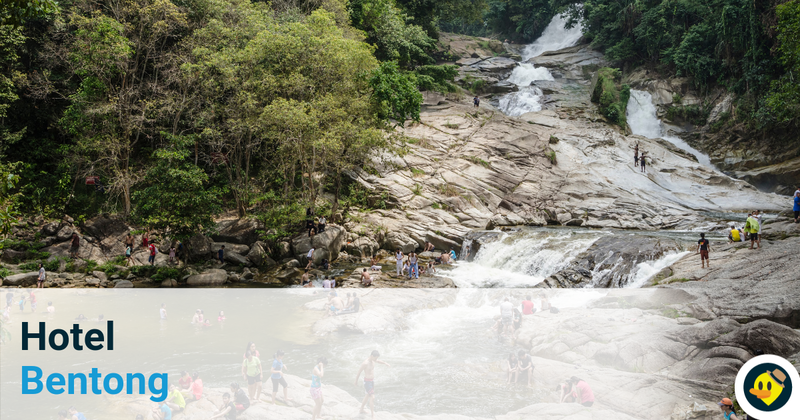 There is a lot of attraction in Johor. 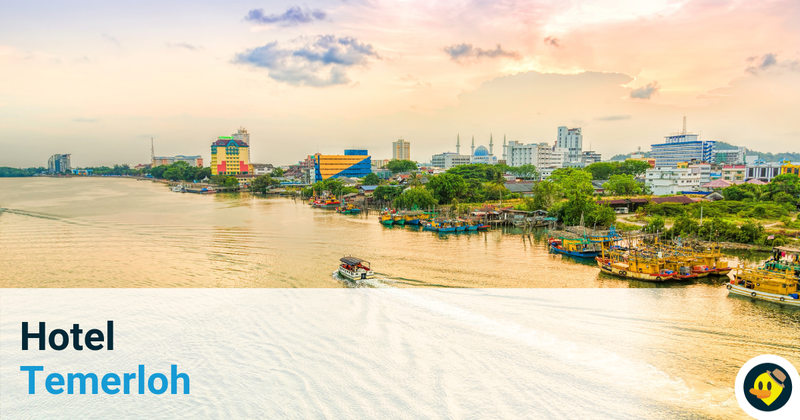 After you have found out the best places to visit in Johor Bahru, you can start to plan to visit at Johor Bahru. 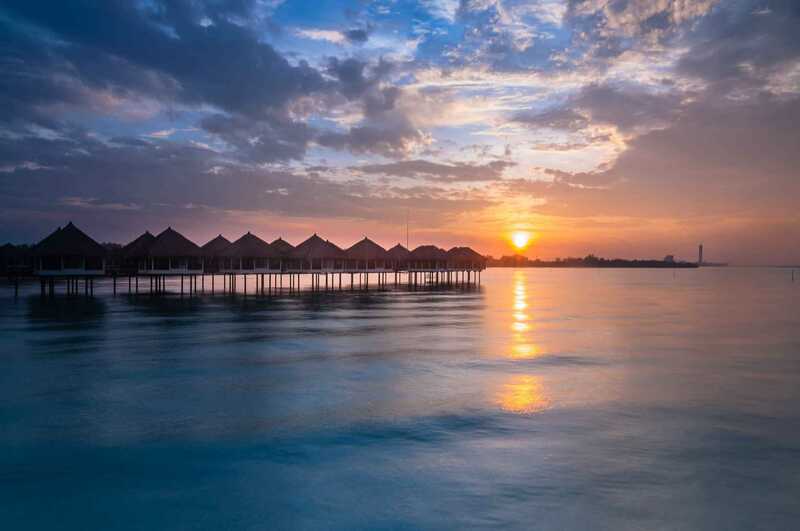 If you travel from Singapore to Johor Bahru, definitely this list of budget hotel is suitable for you to find the places to stay in Johor Bahru. 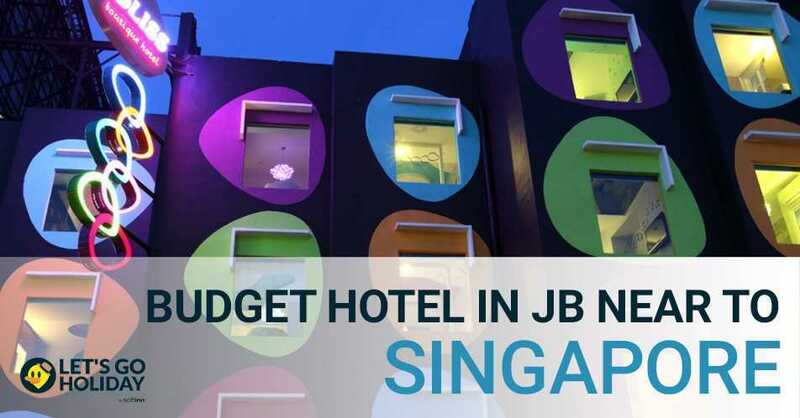 You can find out some of the budget hotel in Johor Bahru near to Singapore. Hotel Seri Malaysia Johor Bahru is under the hotel chain called Hotel Seri Malaysia. 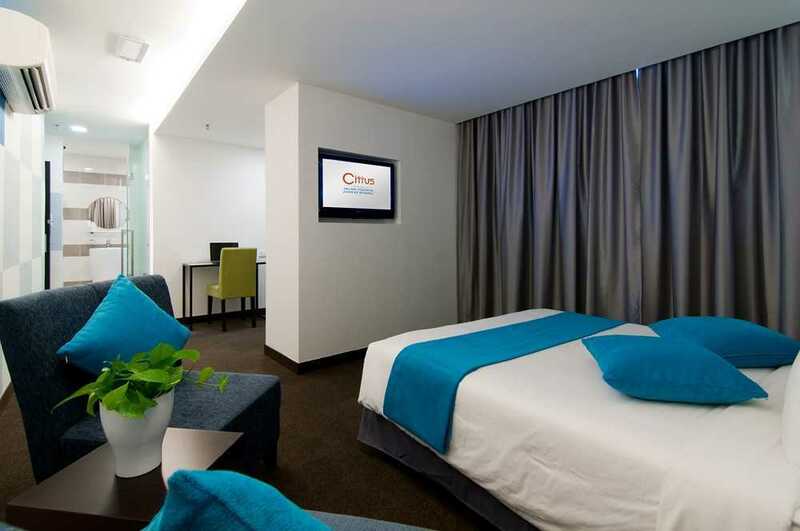 The hotel is located Johor Bahru City, Larkin. It is a low budget hotel which near to the Johor Bahru’s attraction. 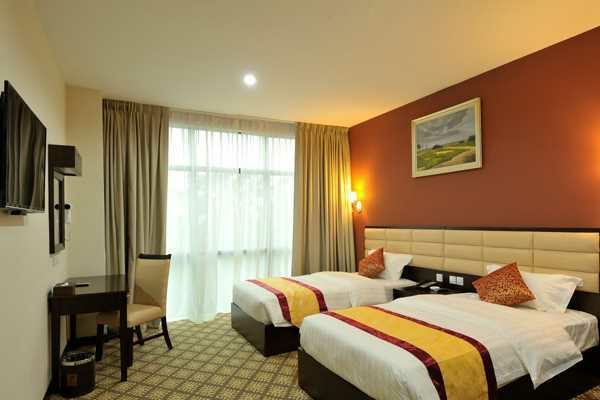 If you take flight from Changi Airport, you can choose this hotel as your choice as it is not far from the airport. The hotel offer standard twin, standard queen, family room and suite room. You can get toiletries, towels, TV, Astro, Wi-Fi, air conditioner and dressing table in all type of rooms. The hotel also provides the service to airport. If you are a businessman travel from Singapore, you can choose this as it is very convenience. 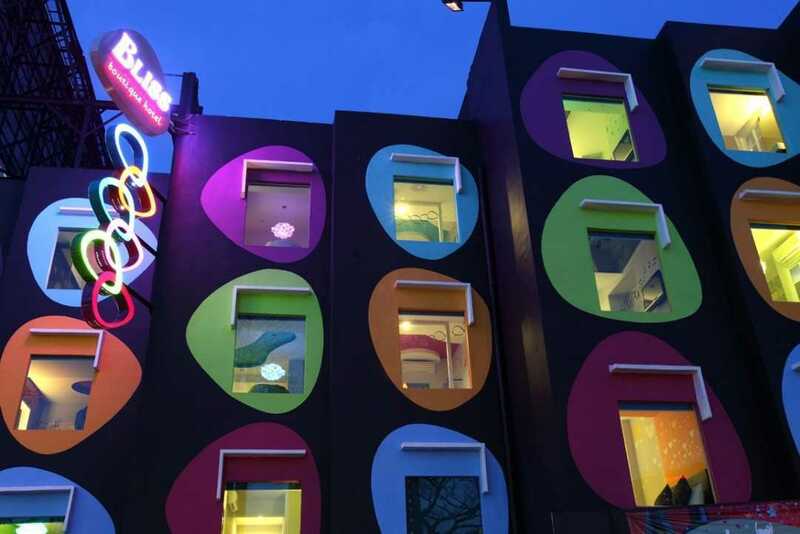 Citrus Hotel is a hotel under the Compass Hospitality group and the headquarter is in Bangkok. 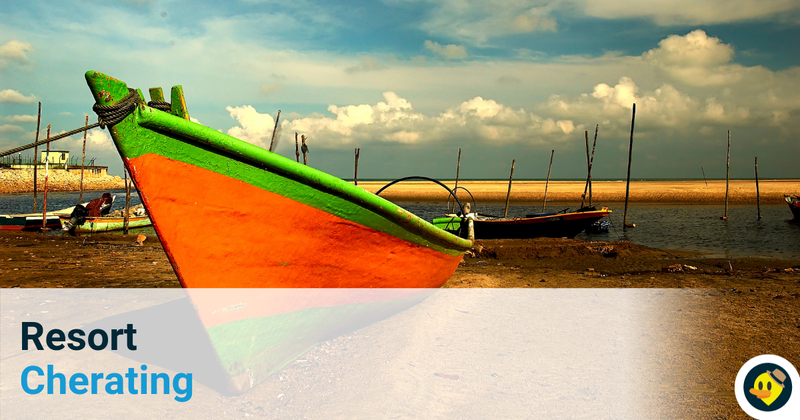 It has three gateway destination which is Thailand, Malaysia and United Kingdom. 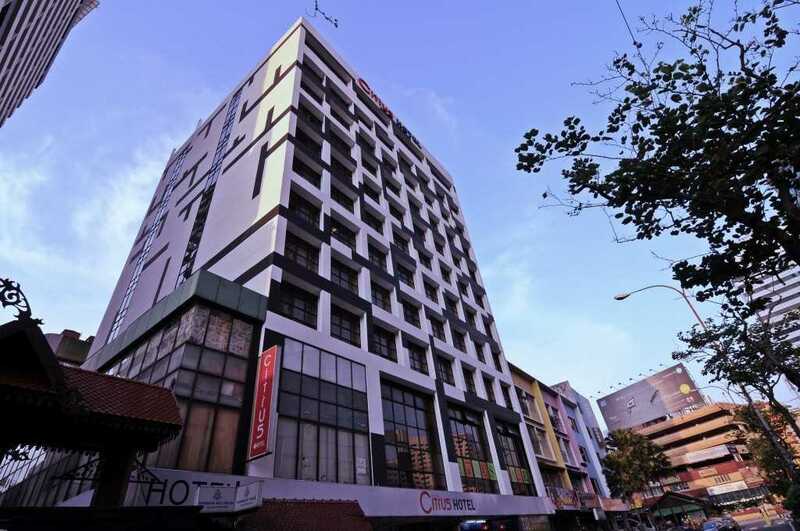 Citrus Hotel is located at the heart of Johor Bahru which is near to City Square Shopping Center and also Customs Immigration Quarantine (CIQ). It is one of the cheap hotel in Johor Bahru near to Singapore. The price for one night is starting from RM124. You can get the rooms with secure key card access, 32” TV with satellite channel, free Wi-Fi access and also the private bathroom with standard amenities. The room is spacious and clean if you choose for club room. It’s a great place to stay as it’s a hotel in jb near city square. You can stay at here as a traveler or business trip. 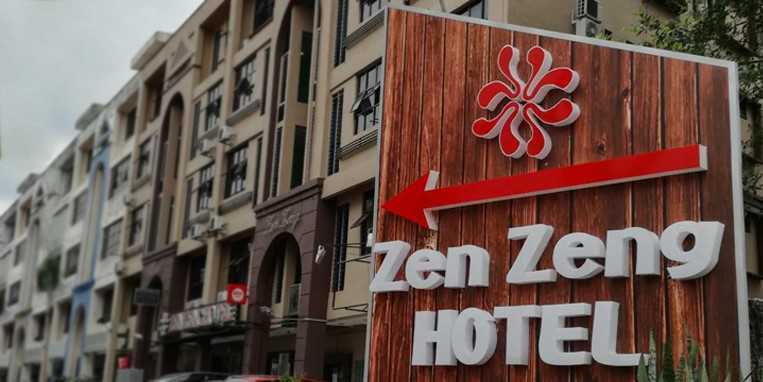 Zen Zeng Hotel is also one of the Johor Bahru budget hotel. Zen Zeng Hotel located at the main city which is near to the CIQ and also shopping mall. This hotel stated the business in year 2004. There are several types of rooms offer at this hotel. The hotel offer single room for the single traveler and also single business person. The price is affordable as well as it stared from RM58. 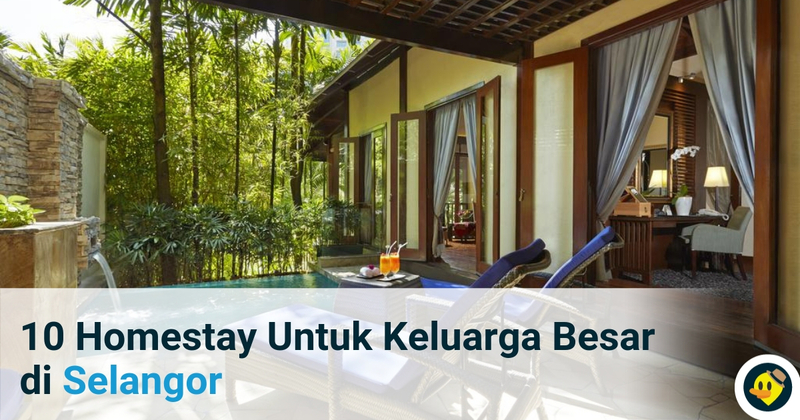 The other type of room such as such as superior room, deluxe room and family room also can be found at here. The room come with air- conditioned, toiletries, Wi-Fi, TV, a cupboard for putting the clothes and also office desk. If you are a budget concern traveler, this is one of your choice to stay at this hotel. This is also one of the hotel at Johor Bahru near to Singapore. Bliss Boutique Hotel is located at the Johor Bahru city. The design of the hotel is classy and purple colour based. The hotel offer 16 Boutique Rooms, 30 Designer Rooms and a Luxury Suite. he room come with security key card access, 32” LCD CTV, shower amenities, hair dryer and some of other facilities. The hotel is quite safe as it provides 24 hours’ security guard and also key card access for lift lobby and staircase. 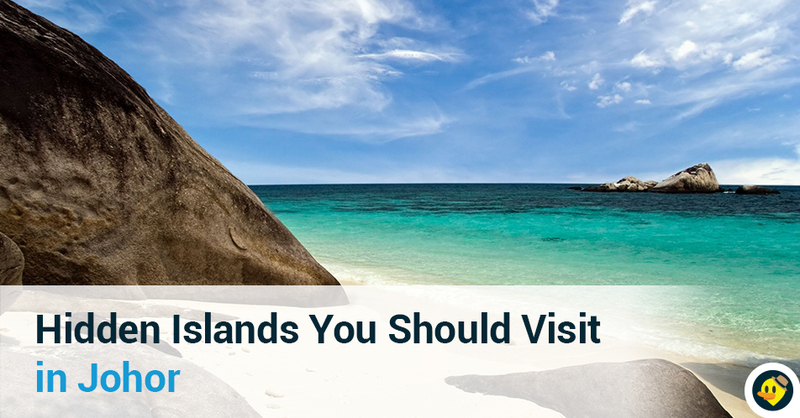 Give a chance to visit here. 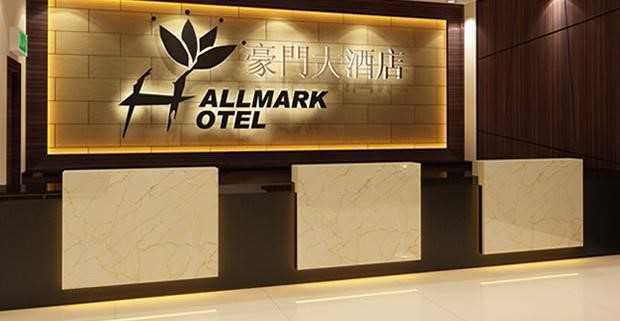 Hallmark Regency Hotel is under Hallmark Group. Hallmark group decide to set up a new branch at Johor Bahru after they earn a huge revenue from the branch at Melaka. 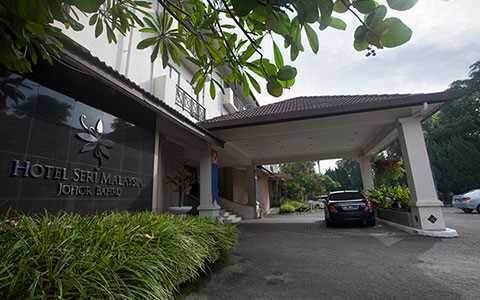 This budget hotel is located at Taman Abad, Johor Bahru. 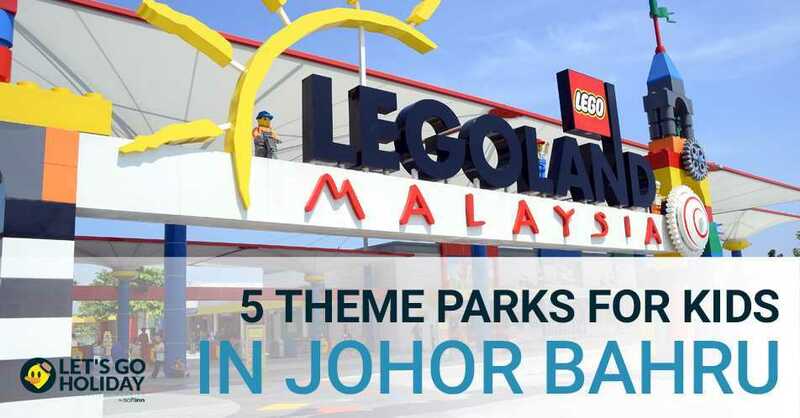 It is suitable for the traveler who want to visit the Legoland Theme Park and Puteri Harbour Family Theme Park. This is also one of the hotel in Johor Bahru with bathtub. 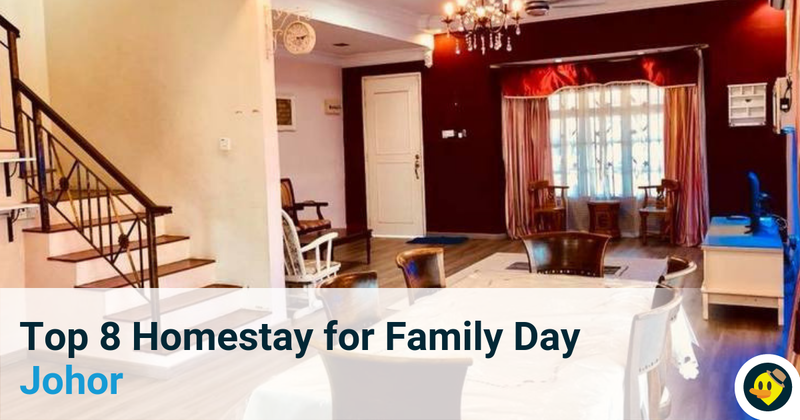 The hotel offer Deluxe, Superior, Family Suite with modern design. 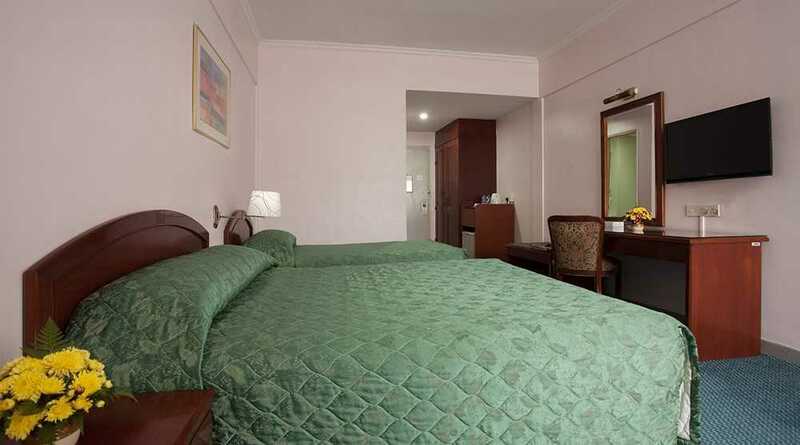 Some of the room facilities that you can find for all the room are international direct dial and room to room facilities, automatic bidet toilet seat, wakeup call service and laundry or dry cleaning service. The price for the room is start from RM168.